What would it mean to cook and eat consciously? 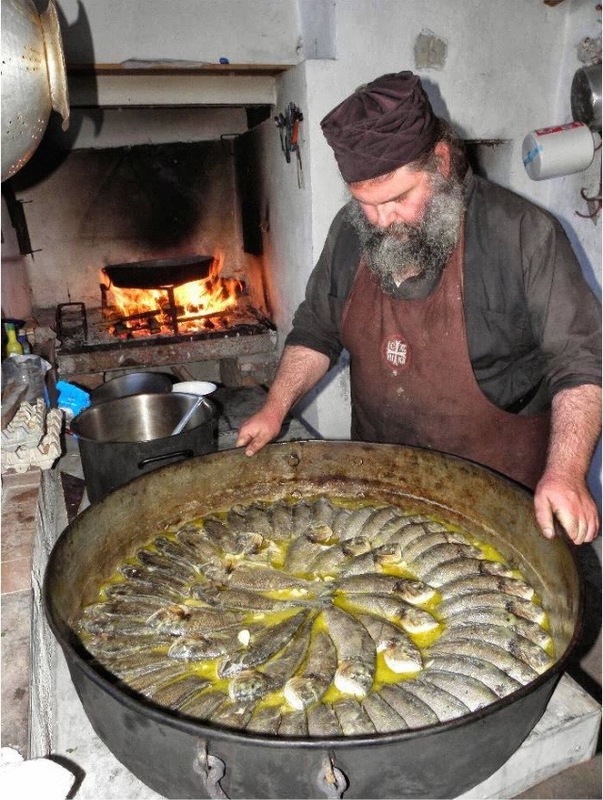 To put heaven and earth in the dish that you prepare for eating? To pay full attention even to the simplest meal and give all your heart when cooking for others and for yourself? To eat in a peaceful environment, slowly and appreciating the world with all your senses? From the kitchen of Mount Athos in Greece to the Buddhist temples in Japan, these concepts are key to preparation, appreciation and enjoyment of food. 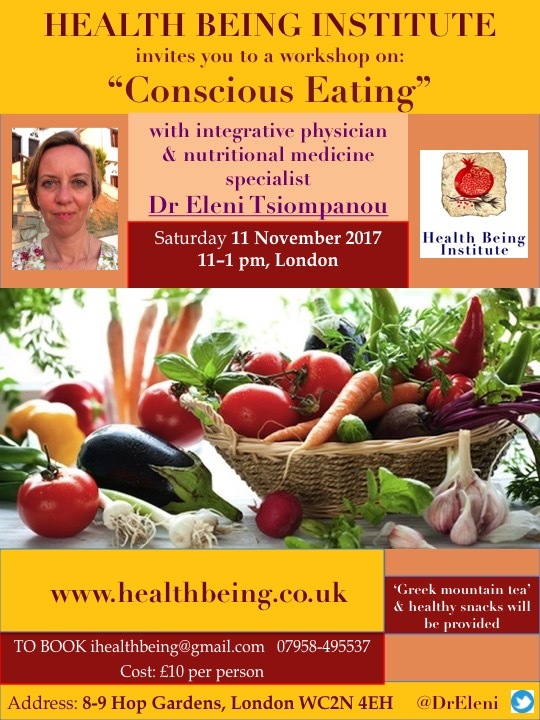 Come and explore with me ‘Conscious Eating’ and ‘Heart-Warming Cooking”.